After many years of collaboration, the BWY Diploma Course Tutors in the south west of England together formed a brand new training school in 2013. The South West Yoga Academy provides professional level yoga teacher training courses in the south west of England which give trainee yoga teachers a rich yoga experience with a diverse range of highly experienced tutors. Each course lasts 2-3 years, spread over 8-10 weekends per year. The timing and pacing of each course allows each student to manage the homework around their work and personal life, and also allows space for the development of yoga practice and teaching skills, which takes times. We believe this timescale is invaluable to allow students time to consolidate their understanding and ability to teach safely, professionally and authentically. 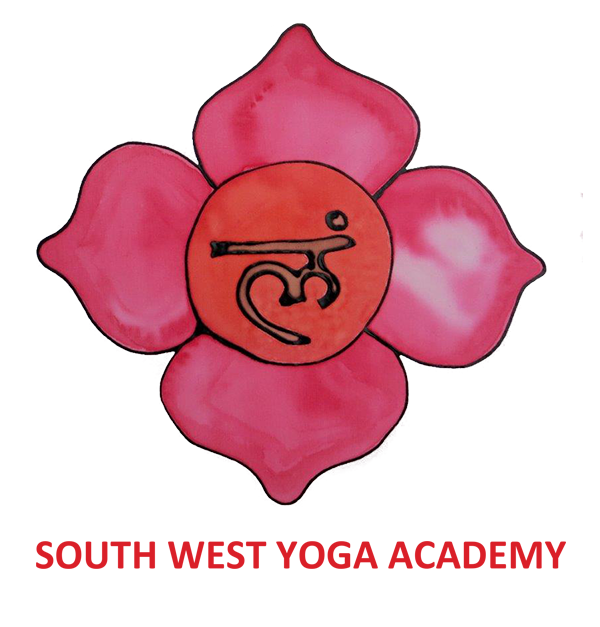 All the tutors have undergone extensive training and practice over many years, and all are BWY DCTs (British Wheel of Yoga Diploma Course Tutors) which means that they are qualified yoga teacher trainers and assessors, licensed to teach the BWY Diploma. The tutors have diverse backgrounds and specialisms. Our team teaching approach allows students to connect with different personalities and provides students with opportunities to hear a range of opinions and experience different styles of working. This also give students the chance to understand the underlying philosophy that is common to all the teachers, and to develop their own style of teaching.